Interviewing is a required skill set for every Investigator, Loss Prevention professional, Detective, or Auditor that conducts investigations. There are several excellent interviewing techniques available including Cognitive Interviewing; Kinesic Interviewing; and Behavioral Interviewing. 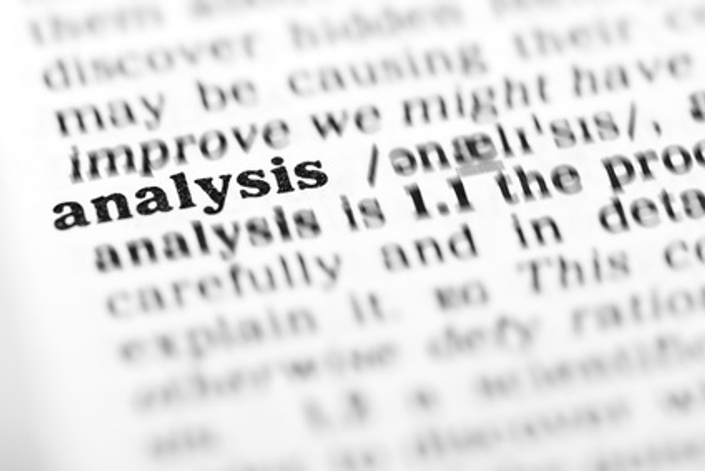 Additionally, Statement Analysis techniques can be applied live during an interview when interviewing as a team through the Observer-Interviewer applying Statement Analysis to statements made by the suspect during the course of an interview. This will increase and enhance the contribution of interview teams to the investigation and create opportunities to ask better and more strategic questions of suspects to arrive at the truth. The Bottom Line: Learning Statement Analysis techniques can and will increase and enhance the contribution of interview teams to the investigation while creating opportunities to ask better and more strategic questions of suspects to arrive at the truth. Besides the lecture, the course includes 3 statements for evaluation and practice purposes. Additionally, a basic quiz is required for course completion. Applied Statement Analysis Interviewing is part of a series on Strategic Interviewing to aid you, the learner, to increase your interviewing skill set.